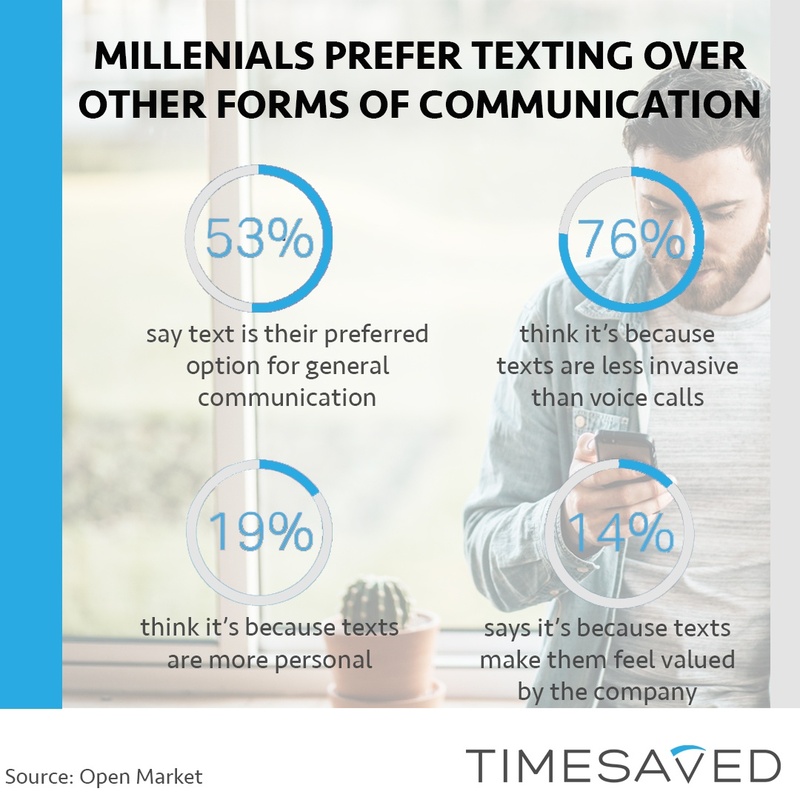 It’s no secret that millenials, in particular, love texting. They view it as a less disruptive, more convenient form of communication. Plus, the engagement numbers speak for themselves. It typically takes only 5 seconds to get your message into the hands of your target audience. 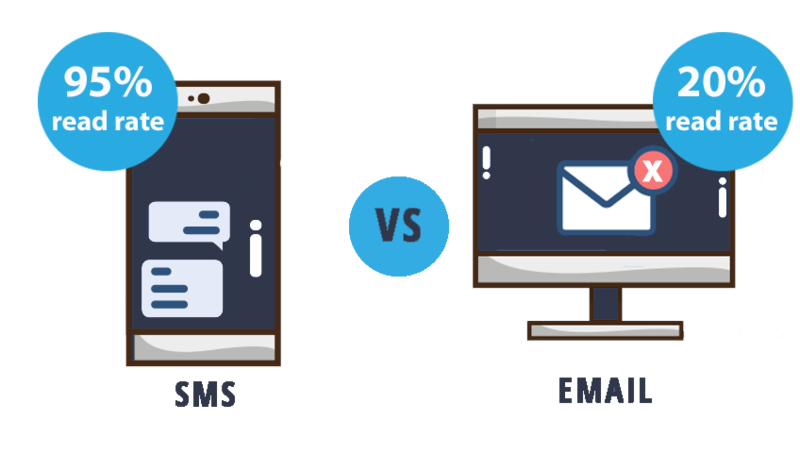 And with read rates of 95%, a text message is three times more likely to be read than an email. Texting is a simple way to follow-up or get to the top of someone’s to-do list. It’s a subtle, non-intrusive reminder for prospects who can quickly reply with their interest level and availability, so you don’t waste time calling on the phone to no avail. If you have several candidates to reach out to or have a specific talent pool that you need to get the word out to efficiently, group texts are a great option. The less effort you need to spend reminding your candidates about their upcoming job appointments, the more time you have to grow your business, improve customer service, and enhance your CX (candidate experience). Texting is also a great way to ensure that you maximize your profit opportunities. Send job invites, reminders and confirmations and receive instant information regarding delays or cancellations to avoid losing money on no-shows and cancellations. Preventing a single late arrival or no-show typically covers the monthly cost of a texting service. That is, texting can pay for itself many times over. Text messages allow agencies to communicate with candidates exactly how, when and where they like without being intrusive. It gives agencies the opportunity to spend less time on administrative tasks and more time on building connections. Focussing on candidate relationship building is one of the best ways to ensure candidate loyalty and redeployment.